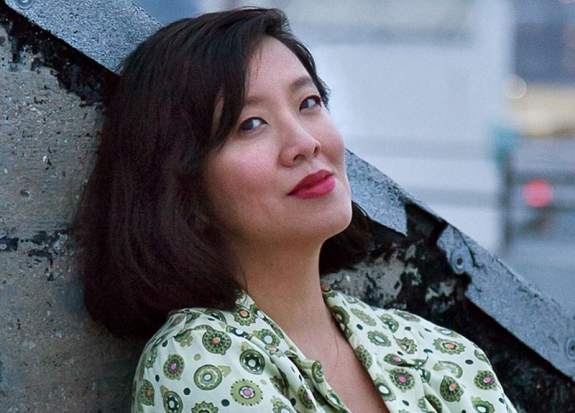 Jade Chang’s debut novel, The Wangs vs. the World, was published by Houghton Mifflin Harcourt and named a New York Times Book Review Editors’ Choice, an October 2016 Indie Next Pick, and was named to fall reading lists by PopSugar, BuzzFeed, Nylon, Bustle, Millions, and Frisky. She has worked as an arts and culture journalist and was recently an editor at Goodreads. She is the recipient of a Sundance Fellowship for Arts Journalism, the AIGA/Winterhouse Award for Design Criticism. Jade is the winner of the VCU Cabell First Novelist Award and a nominee of the PEN Robert W. Bingham Prize for Debut Fiction. The Wangs vs. The World has been published in 12 languages.